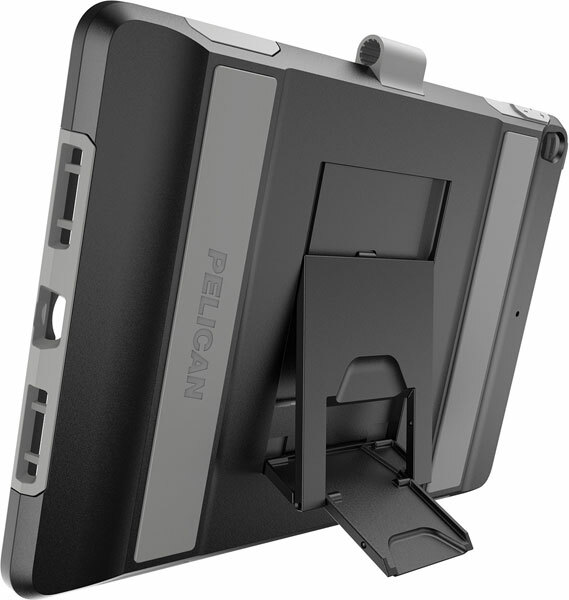 Defend your new iPad Pro 10.5 with genuine Pelican built toughness. 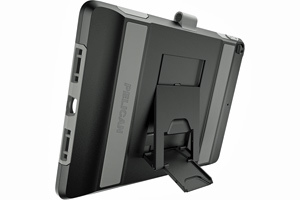 With its versatile cover, the new Pelican Voyager™ case protects your iPad in a variety of ways. 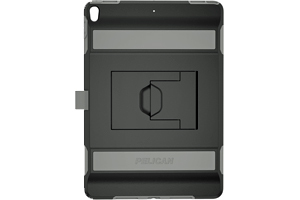 Closed, it prevents impact to the screen. 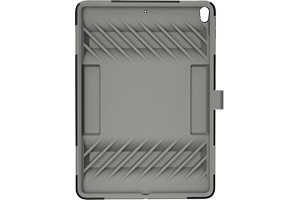 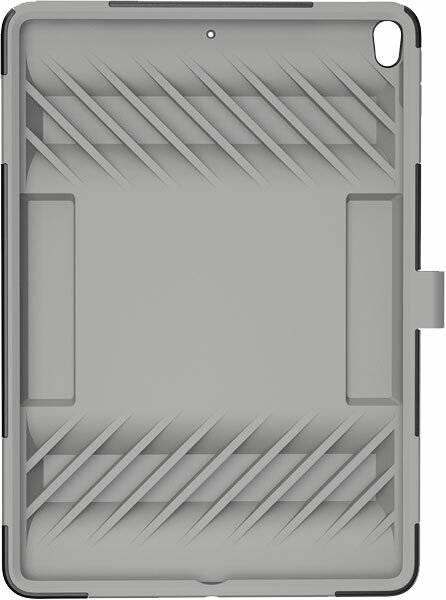 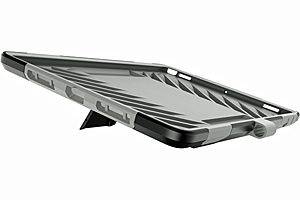 Open, the Vault provides the freedom of cover-free use in an impact absorbing case. 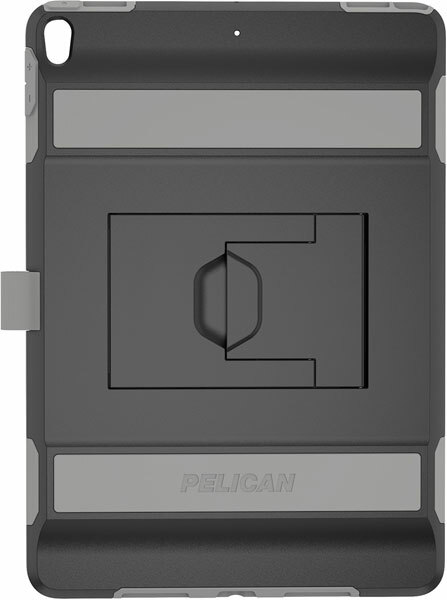 10.16" x 7.15" x 0.69"